Bribes can be good lol!!! I love how this just pops!!!! Oh I got that one too~love it!!! Such a cute pic and your LO is darling!!! Great work as always Lisa!!! This is so adorable, Lisa! 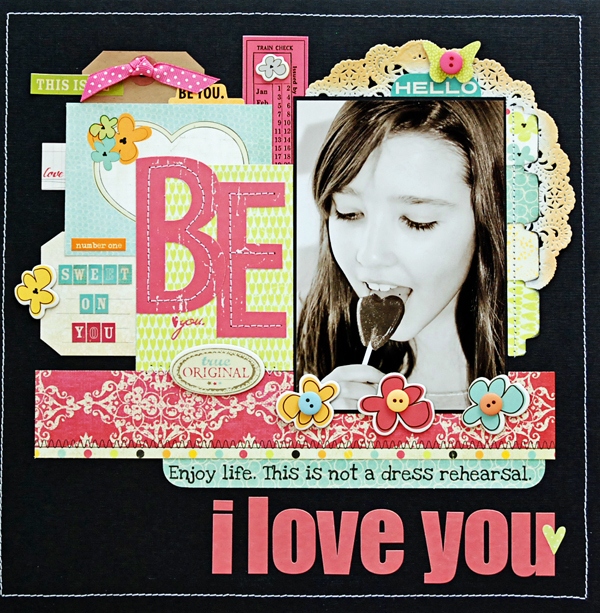 Such a wonderful picture of your beautiful daughter and a very beautiful page you've made! Such a pretty layout! Great Colors!